Iris Low-McKenzie has over six years experience working in the Fiji civil society sector and five years of experience working with the Australian Aid Program. Iris previously worked with Save the Children Fiji for three years before joining the Australian Department of Foreign Affairs and Trade (DFAT). Her background is in sociology and population studies/demography with a postgraduate diploma in Social Policy and Administration. 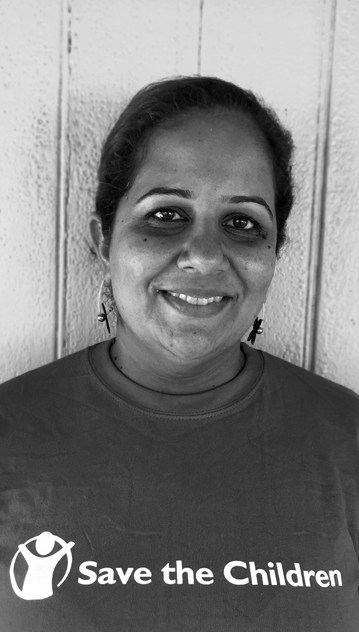 She looks forward to building upon the solid foundations of the organisation, and work to continue to strengthen Save the Children’s capacity as the leading child rights organisation in Fiji — dedicated to driving positive change for children across the region.